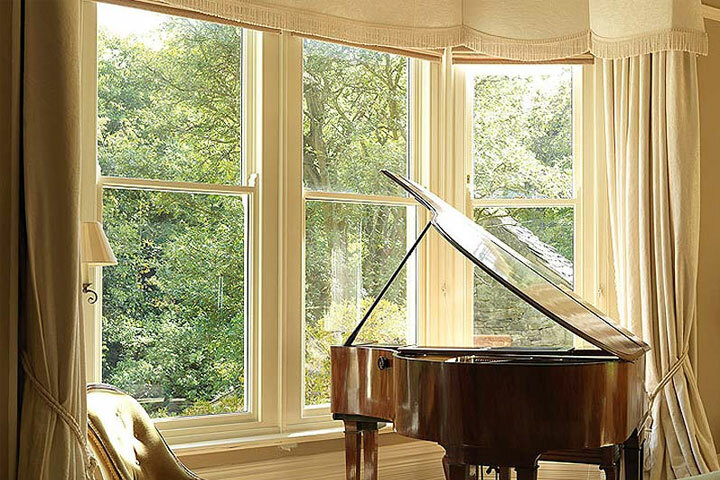 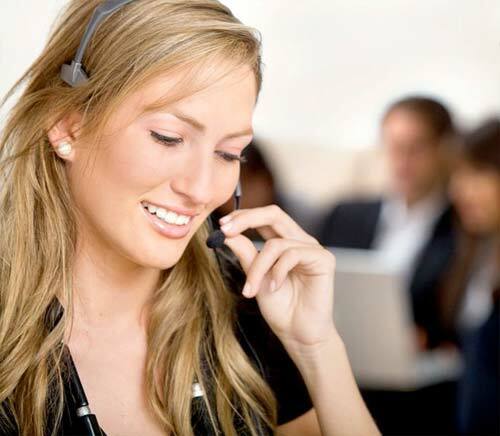 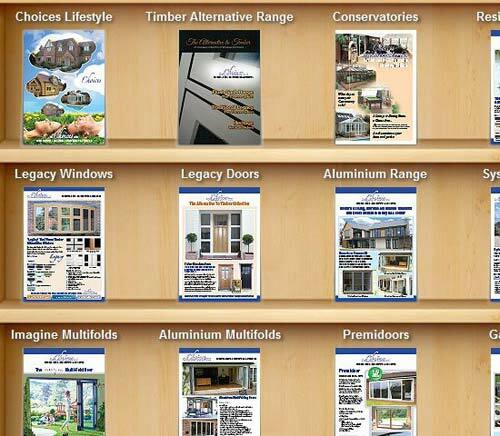 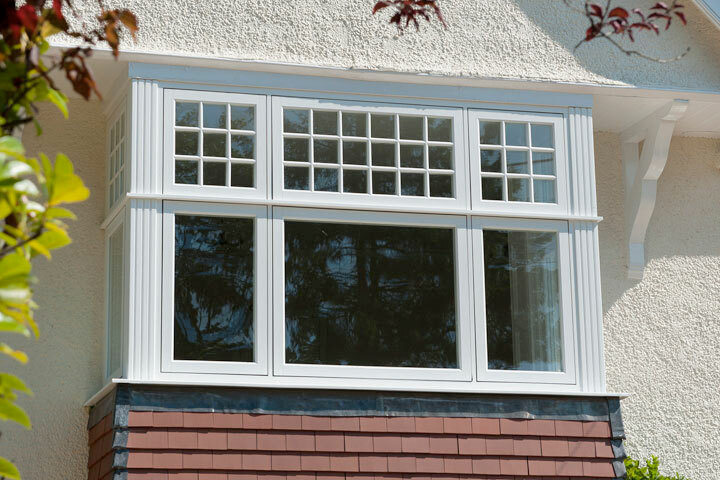 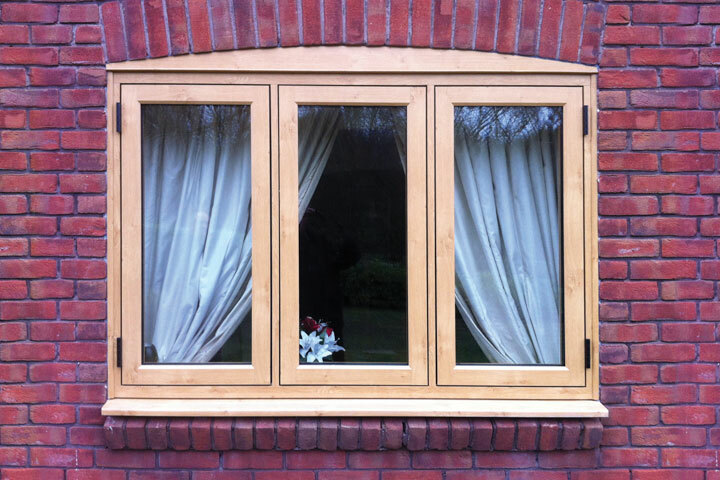 Atherstone Glass & Glazing are UPVC and Aluminium Window Specialists in Tamworth, Nuneaton, Hinckley, Warwickshire. 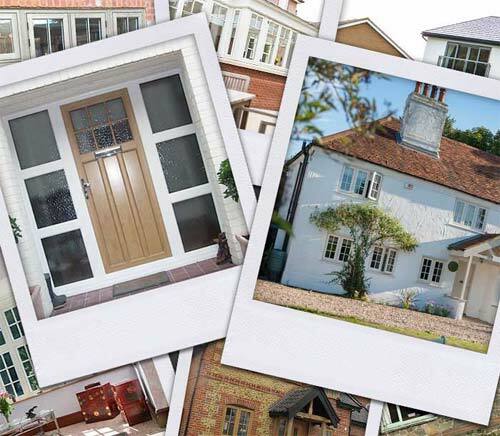 They pride themselves on their excellent quality products for an affordable price, including their vast range of selection when it comes to styles, finishes, hardware and colour – the possibilities are endless with Tamworth! 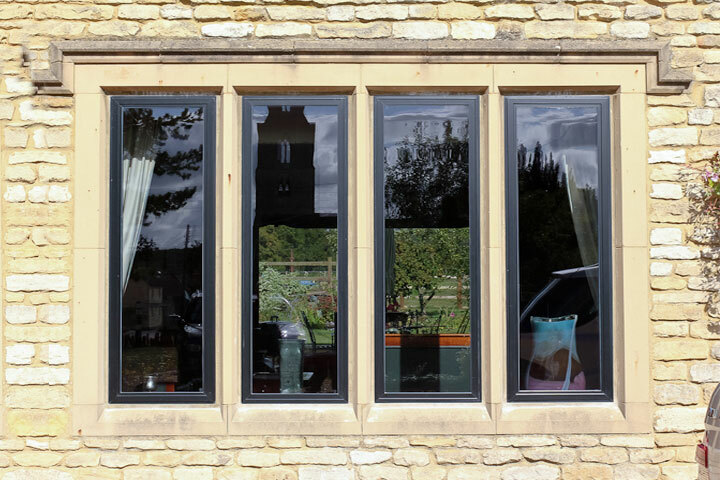 From classic traditional styles to modern contemporary styles you can be sure that with Atherstone Glass & Glazing you will get exactly what you want to enhance your home.